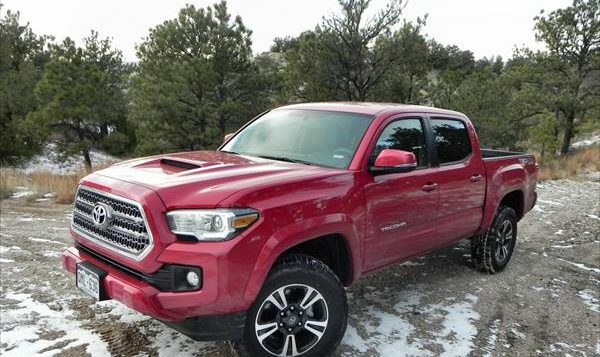 The 2018 Toyota Tacoma is a strong, capable and versatile little truck. It was redesigned for the 2016 model year and hasn’t changed much since then. For 2018, Toyota added some safety features as standard and removed the base model’s manual transmission option. The 2018 Tacoma is otherwise unchanged. 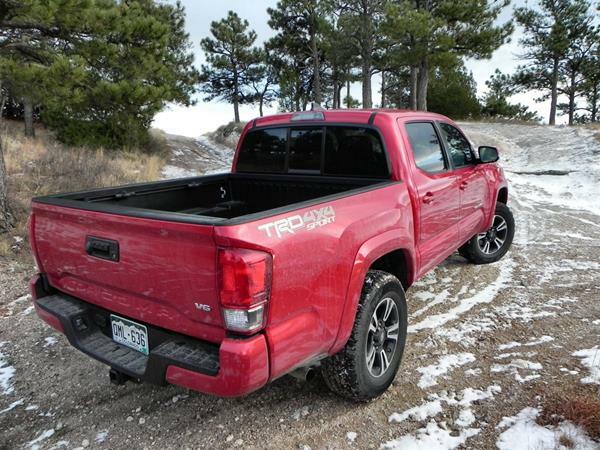 It’s not a bad thing since the Toyota Tacoma is a solid little truck and remains the best-selling midsize pickup truck for a good reason. Tacoma models work for for simple workaday needs, everyday drivers, occasional off-roading and cargo hauling, and serious off-pavement activity and weekend fun. Whatever you have planned for the 2018 Tacoma, there’s a model to fit. The Tacoma is available with two engine choices, six trim-level options and two cab options. The base model SR is popular as a fleet truck or small business hauler, while the SR5 is often a consumer’s entry-level pick. Three Toyota Racing Development (TRD) trims are offered, starting with the TRD Sport and moving to the TRD Off-Road and TRD Pro editions. The Limited package is the top fitting in terms of comfort and convenience. Now you can learn more about the 2018 Toyota Tacoma pickup in the FULL REVIEW.